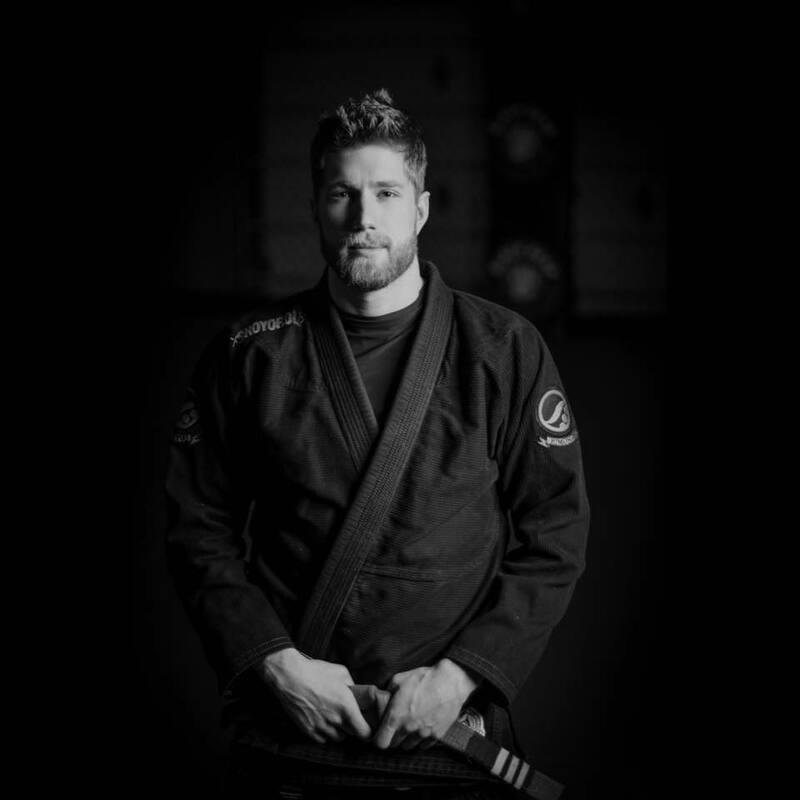 Brazilian jiu-jitsu (“BJJ”) is a martial art, combat sport, and a self defense system that focuses on grappling and especially ground fighting. 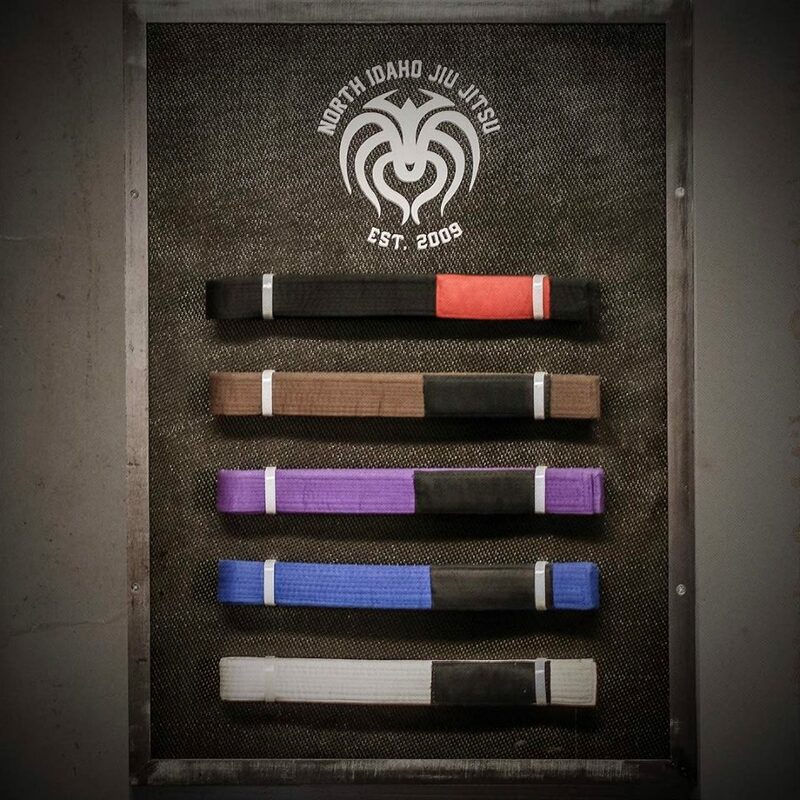 Brazilian jiu-jitsu was formed from Kodokan Judo ground fighting (newaza) fundamentals that were taught to Carlos Gracie and Luiz França by Mitsuyo Maeda and Soshihiro Satake. 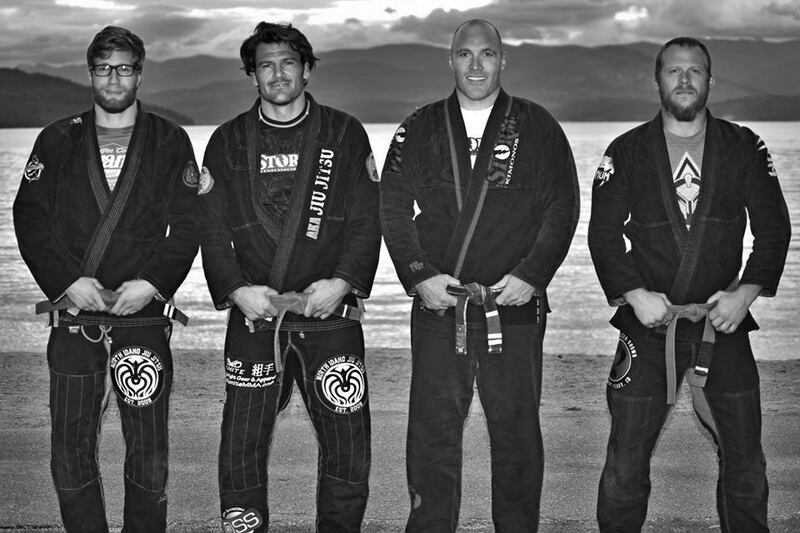 Brazilian jiu-jitsu eventually came to be its own art through the experimentations, practices, and adaptation from the Judo knowledge of Carlos and Hélio Gracie, who then passed their knowledge on to their extended family. 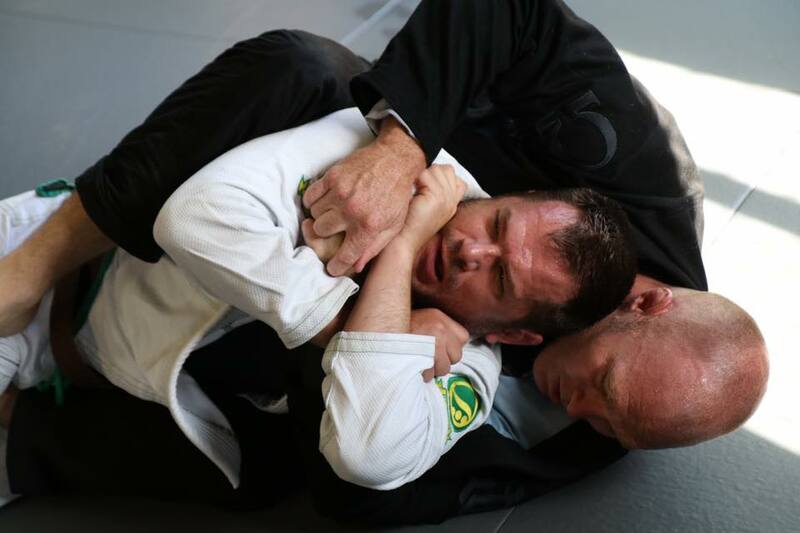 BJJ promotes the concept that a smaller, weaker person can successfully defend against a bigger, stronger assailant by using proper technique, leverage, and most notably, taking the fight to the ground, and then applying joint-locks and chokeholds to defeat the opponent. 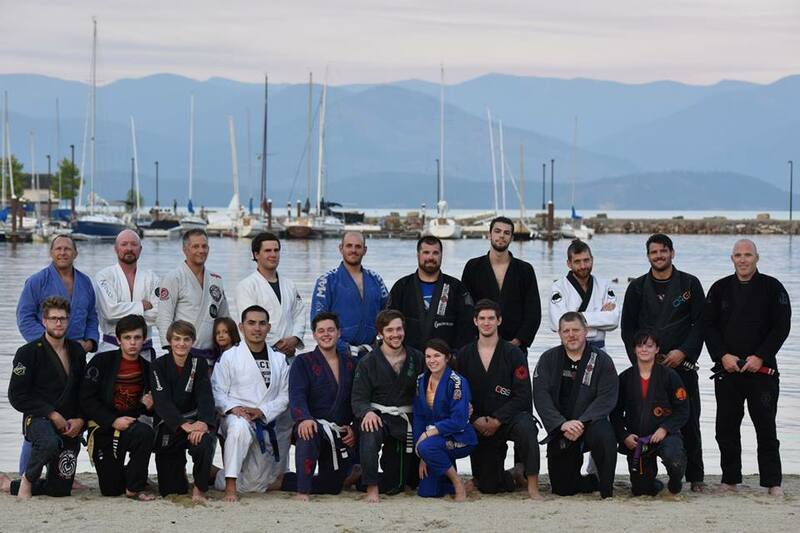 BJJ training can be used for sport grappling tournaments (gi and no-gi) and mixed martial arts (MMA) competition or self-defense. 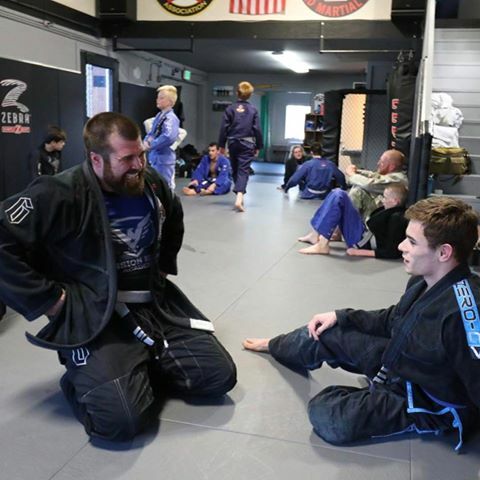 Sparring (commonly referred to as “rolling”) and live drilling play a major role in training, and a premium is placed on performance, especially in competition, in relation to progress and ascension through its ranking system. 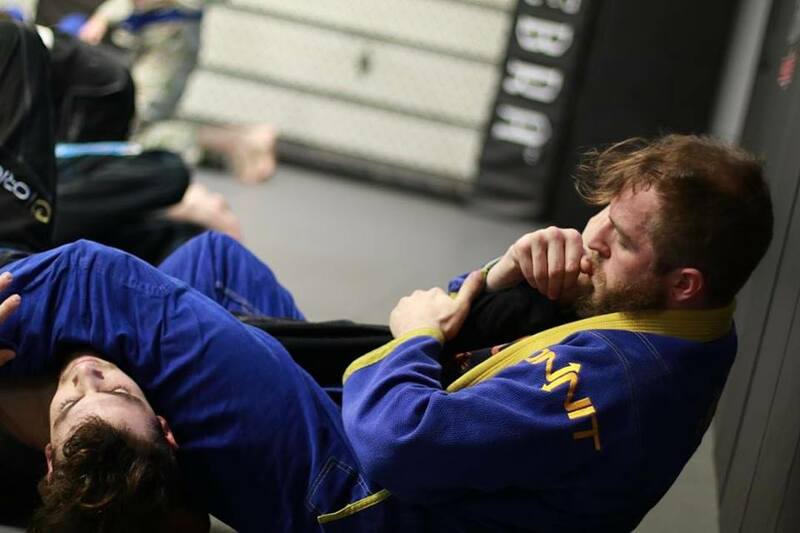 BJJ is not solely a martial art, it is also a sport; a method for promoting physical fitness and building character in young people; and, ultimately, a way (Do) of life. 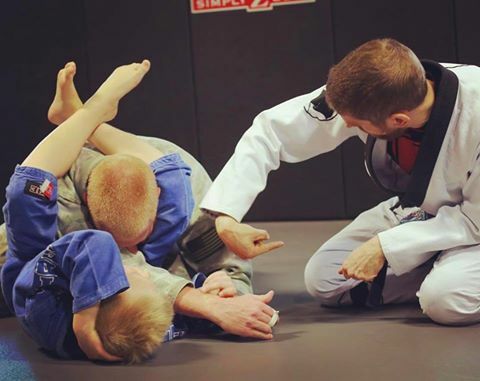 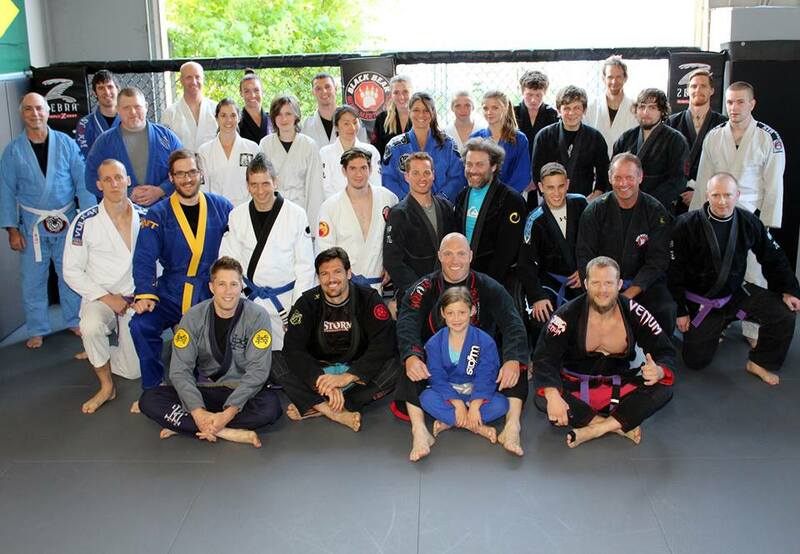 Sign up for BJJ classes now! Adult $100 per month, unlimited classes. 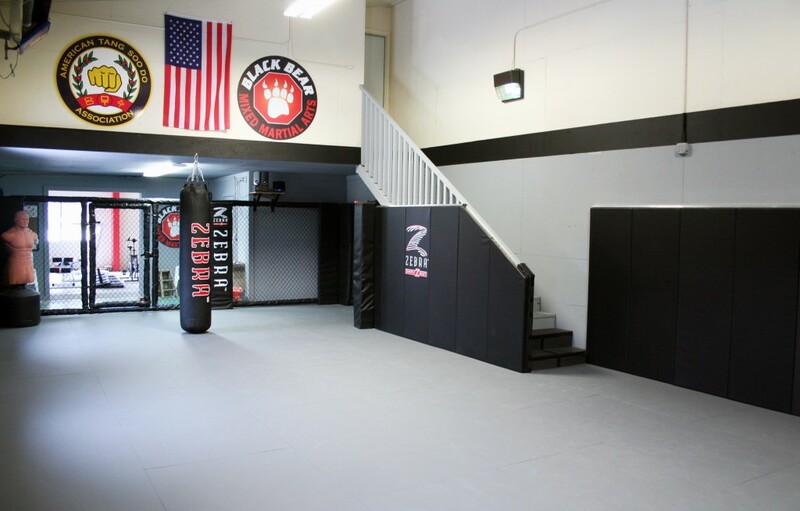 Free unlimited use of the Fitness facility included.